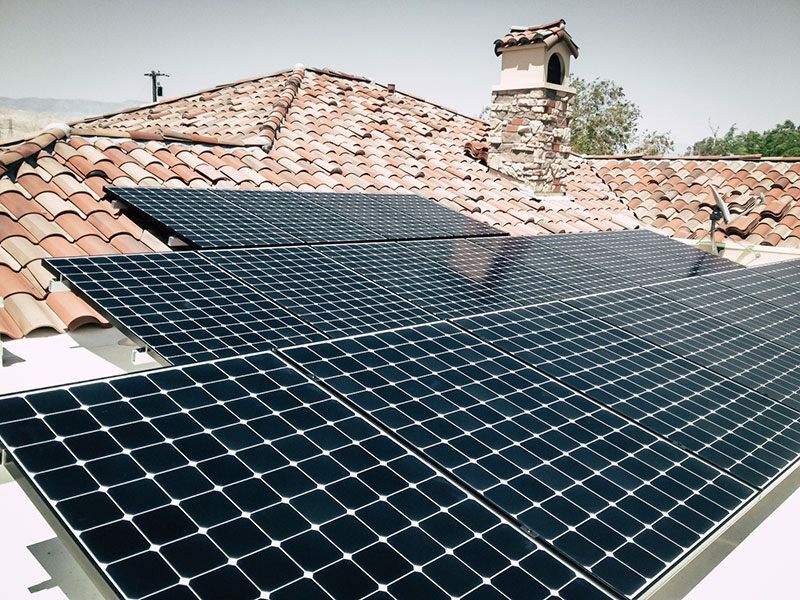 Contact us and we will review your electric usage, your solar potential, any energy-saving options, as well as the various ways to get into solar: cash purchase, finance, pre-paid, and monthly leases. 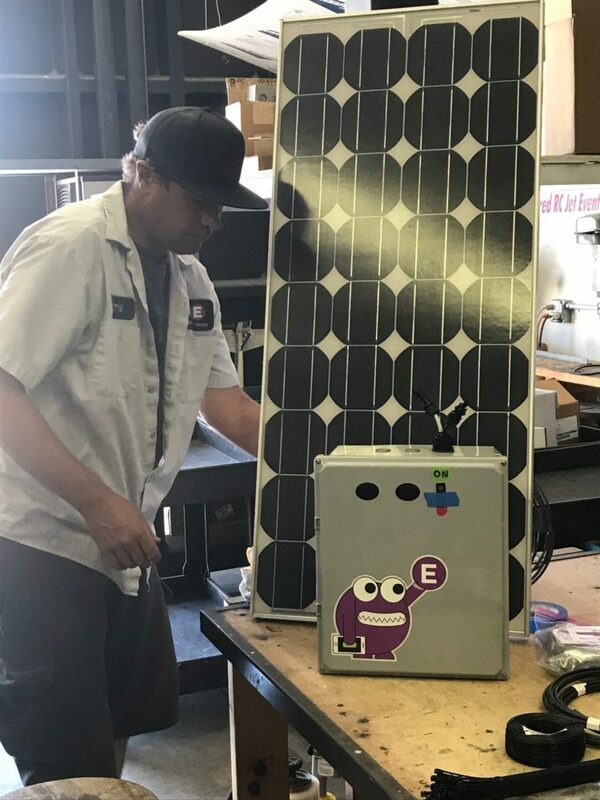 We provide batteries in Palm Springs, Palm Desert, Rancho Mirage, Cathedral City, Desert Hot Springs, Indian Wells, and all the Coachella Valley surrounding cities. We look forward to working with you!